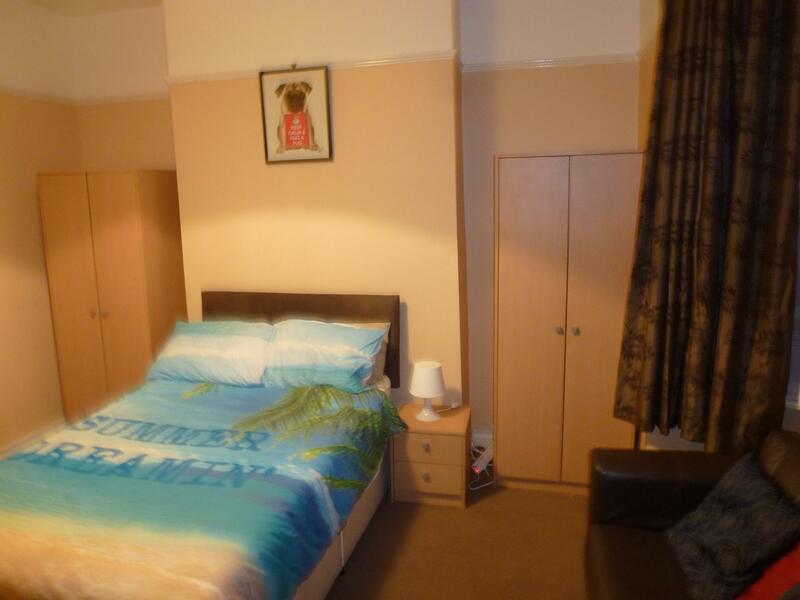 This fully furnished 6 bedroom property on Cottingham Road 200 Mts from the University of Hull (5 minute walk) and 2 – 10 Minutes from shops, supermarkets, banks, restaurants and public transport to Hull City & Railway Station. The property includes 6 En-suit rooms – Fully Furnished with 4 Foot bed & bed side table & Lamp, Wardrobe, Chest of Drawers, Desk, Chair Lamp, Shelves, 2 seat Sofa, Coffee Table, TV with License and Hard wired Fibre Optic Broad Band for Higher speed. Lounge / Dinner - fully furnished with 2 x 2 Seat leather sofas, display cabinet, Table with 6 Chairs, TV with TV License, Hard wired broad band. Electric Cupboard:- Vacuum Cleaner, Iron & Board, Mop & Bucket, Brush & Dust pan, Brush. Laundry:- Washing Machine, Dryer, Vacuum Cleaner, Iron & Board, Mop & Bucket, Brush & Dust pan, Brush. Security - The property is fully double glazed, Intruder alarm, interlinked smoke alarm system, CC TV & External Light Front & Back of Property. The Rent Including bills (for Water, Unlimited broadband, TV License). £ 100.00 Per week based on group of 6 booking. Individual rooms will be priced individually based on the size of the room. PLEASE NOTE GAS & ELECTRIC IS NOT INCLUDED IN THE RENT A FEE OF £ 6.00 PER WEEK WILL BE CHARGED PER ROOM. 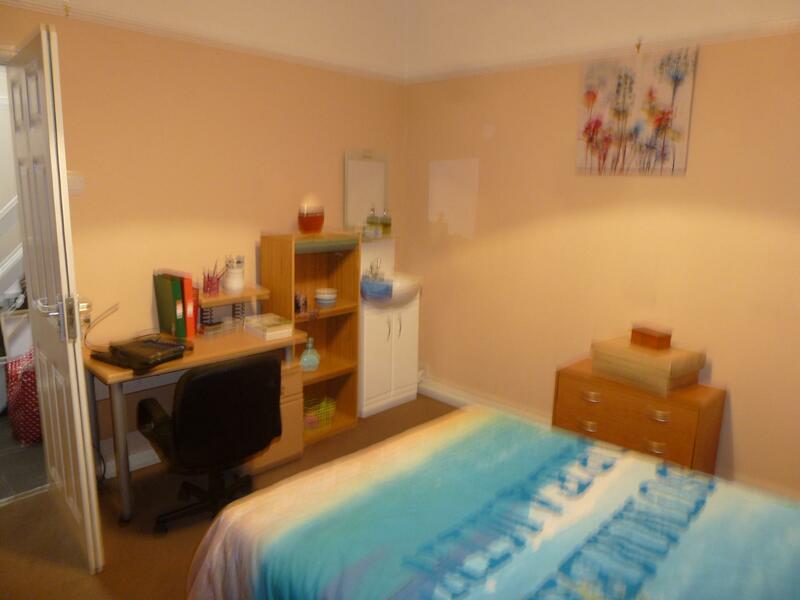 This property is Graded 5* By HULLSTARS in 2015.